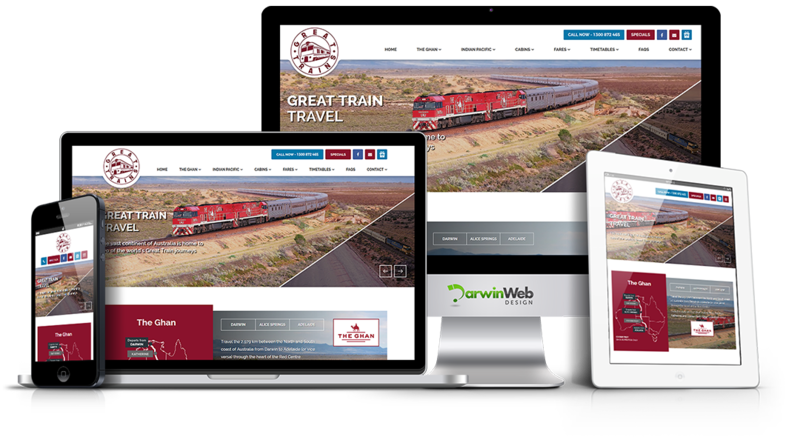 Having used Darwin Web Design previously we were happy to use them again to create our new site www.greattrains.com.au We couldn’t be happier with the result. 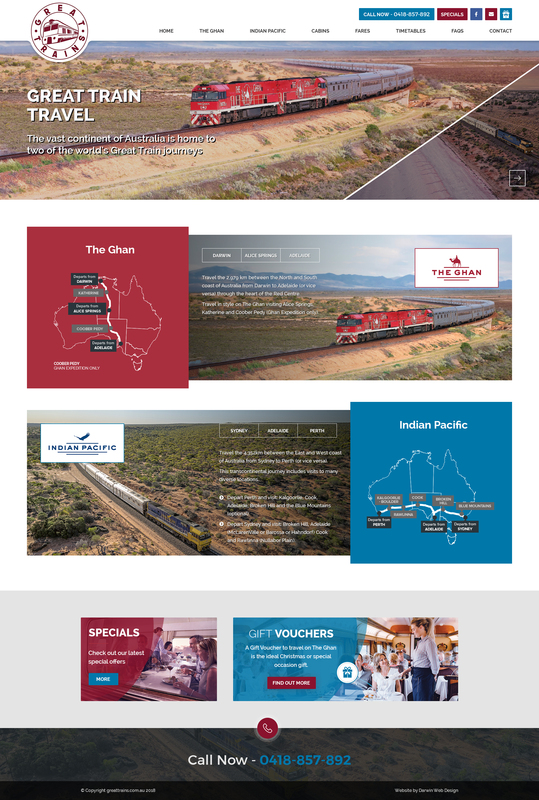 Eva has created a very professional looking site for us, its clean, logical and visually beautiful and does all that we hoped it would. 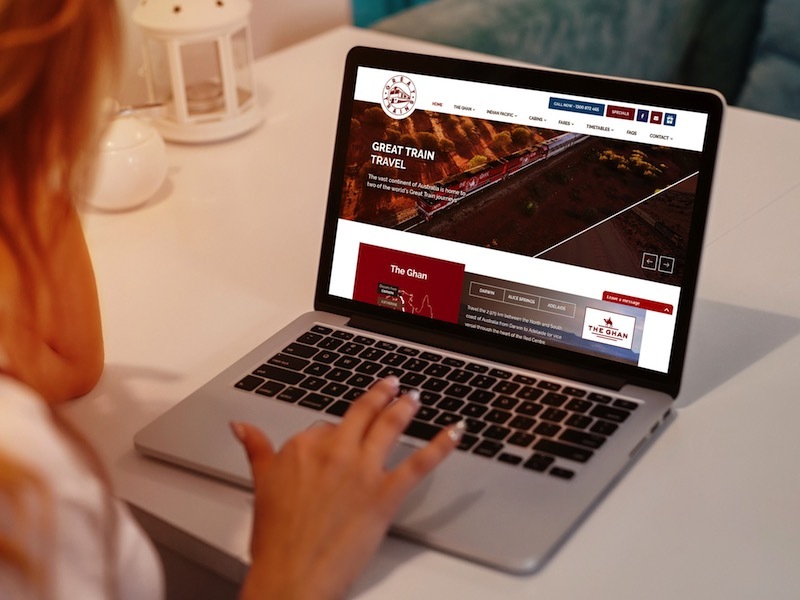 Its a responsive design and mindful of SEO too. I can even sign in and amend details and changes whenever I need to. Eva is an excellent communicator, very organised, flexible, creative, hard working and a pleasure to work with. We look forward to working with her again in future. Feel free to contact us if you need any future information.